Some say that the NFL stands for “Not For Long,” and the reasons for that are obvious. Football is a dangerous game played by some of the strongest and fastest athletes in the world. Most NFL careers are understandably short at an average of between 3-6 years, with the higher number projected by the NFL and the lower number projected by the NFLPA. In some cases, players exceed those numbers, but Father Time catches up with everyone. And quite often, that’s a hard pill to swallow for someone who loves the game and knows nothing else. But in the end, retirement is inevitable for all who snap on the chinstrap. Here’s a look at 10 NFL players who should be considering retirement in 2018. Karlos Dansby briefly considered retirement a season ago before signing a one-year deal to return to the Arizona Cardinals, where he appeared in 16 games, recording 95 tackles and one sack. While Dansby’s numbers were still respectable, his Pro Football Focus grade dipped to 68.2, which is considered below average. But despite that, and the fact that he’s approaching the age of 37, Dansby still does not appear ready to hang them up, and teams remain interested. Ultimately, the window on Dansby’s career is closing. He’ll need to think about life after football sooner rather than later. Victor Cruz was once the superstar of New York, breaking franchise records for the Giants en route to a Super Bowl title. Unfortunately, a torn Achilles and series of serious calf injuries ended his tenure with the team prematurely. 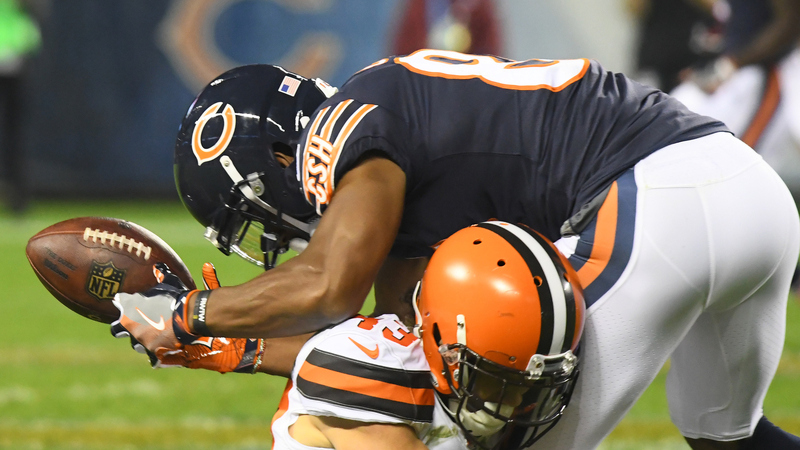 He got another look with the Chicago Bears, but couldn’t hang on. In 2017, Cruz sat out the season but remained hopeful he’d receive another opportunity. Unfortunately, that opportunity did not and has not come, and Cruz recognizes the end may be nearing. In early May, Cruz told ESPN that he’s not ready to walk away from the game yet or exhaust all of his options, but he’s set a personal deadline that will likely come around training camp. If not signed by then, he will retire. 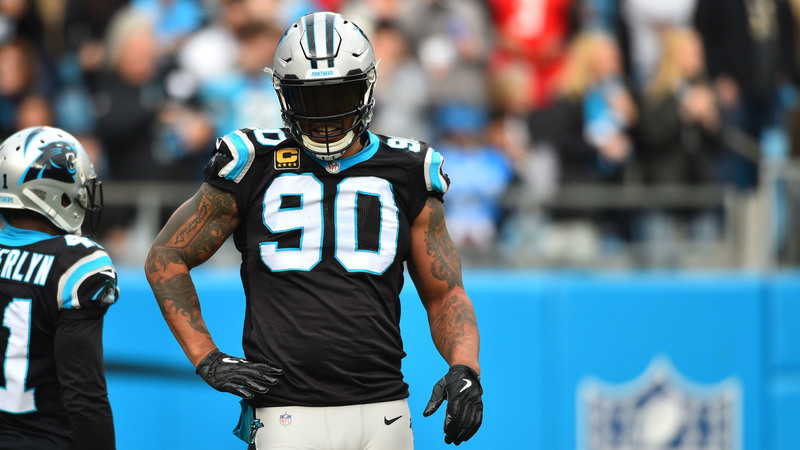 At 38 years old, Julius Peppers is most obviously nearing the end of his career. However, in his return to the Panthers a season ago, Peppers proved that there’s still some gas left in the tank and that he’s capable of producing as a pass rushing specialist. However, despite Peppers’ 11 impressive sacks, he struggled in others areas, finishing the season with a Pro Football Focus grade of 73.8 (average) and starting just five games, which represents a career low. Although he remains productive in a limited and specialized role, it’s rare for position players to continue into their 40s. As the 2018 season progresses, Peppers will likely have to consider whether or not it’s time to step away from football. Once upon a time, Chris Johnson was the best running back in football, eclipsing 2,000 yards on the ground in 2009. He followed that up with four more impressive seasons, but seemed to plummet once he left Tennessee. 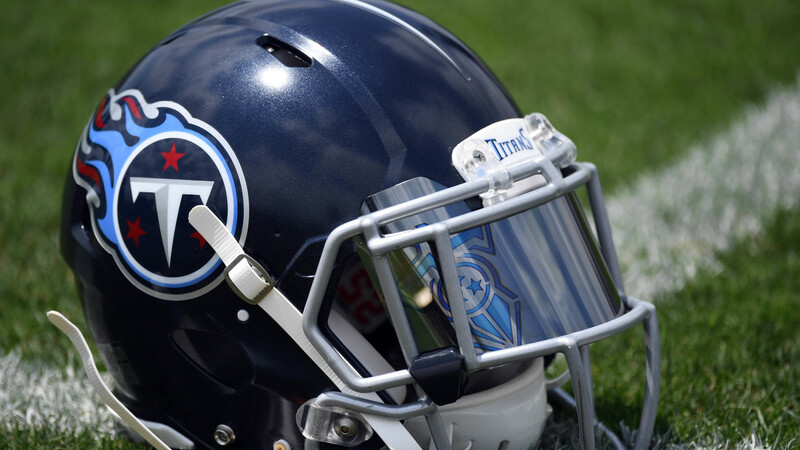 In four seasons following his Titans tenure, Johnson has rushed for just 1,686 total yards and seen his yards per carry average dip each season, including a career low 2.5 ypc in 2017. He’s also dealt with injuries, off-field issues and, in mid-June, was served with a battery lawsuit for allegedly attacking a valet. Johnson maintains that he’s not ready to retire until he eclipses 10,000 career yards (he’s 349 yards short), but that decision could soon be made for him as he remains unsigned and generating little reported interest. 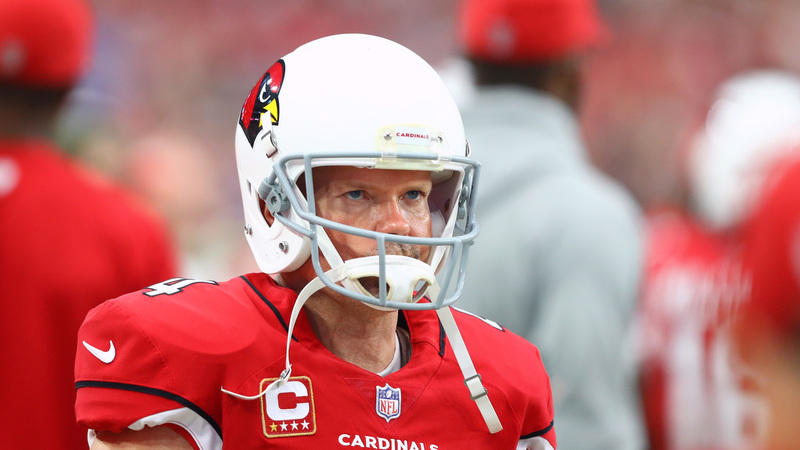 At 43 years old, Phil Dawson is one of the oldest players in all of football and in 2018, will be entering his 20th season in the league and second with the Cardinals. And although he’s still effective, there’s no denying that his numbers and production have dipped after connecting on a career-low 80.0 percent of his field goals and 88.5 percent of his point after attempts in 2017. With limited contact, kickers have a much longer shelf life in the NFL, but like everyone else, time catches up eventually. And for Dawson, his time to walk away from the game appears to be drawing nearer. 2018 could very well be his final season in the NFL.